Similar to our Family Place program, Active Saturday offers a drop-in play space for children and caregivers to spend quality time together, playing and learning, meeting neighbours, and developing your family bond outside the busy week. 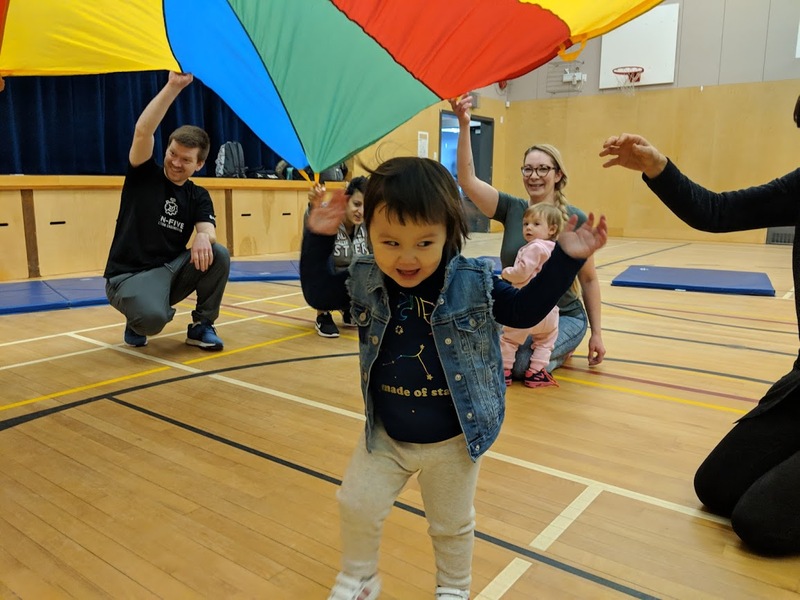 In addition to arts and crafts, circle time, and a variety of age-appropriate toys, Active Saturday features a 45-minute session with one of our community partner experts who lead families in activities including dance, gymnastics, martial arts, ball sports, yoga and more! View our online calendar to find out what’s happening at the next Active Saturday.